Gurgaon is known as the hub of real estate destination with business centres, offices, entertainment and recreation centres, healthcare facilities, modern amenities highlighting the advantages of living in this city. With the growth in the economy and change in the lifestyle of people, with more and more people opting for comfort and luxury, luxury apartments in Gurgaon have become quite popular in recent years. Many real estate developers are developing a number of such projects in some of the prime locations in the city. A noteworthy name in this sector is the Vatika Group who is coming with affordable housing in Gurgaon, but with the essential features of a luxury living. The housing projects in NCR by this group are worth the investment. Why growing preference for luxury apartments? One of the best ways to utilize your hard earned money is by investing in a property as it has a good value for money in the future. A luxury apartment is not very expensive as it seems to be. Instead of opting for an average moderately-priced residential apartment in Gurgaon, the people are willing invest some more amount of money and go for a luxury apartment instead, where they get all the benefits of a grand living with style. A basic luxury apartment is usually the one in which you enjoy rich, comfortable, and lavish living, along with all the basic necessities of a home. These apartments are designed to match the international standards of modern architecture. The interior of a luxury apartment is aesthetically pleasing. These luxury apartments are alluring because of their exclusive services and privileged positions in the city. For recreation and fun, all luxury apartments come with gym, pool, club, yoga centre, entertainment hall, and many more such modern facilities. The best part is that the real estate developers also emphasize the outer appearance by providing these apartments with gardens, beautiful landscaping, creative living spaces and scenic beauty that can give you inner peace and satisfaction. 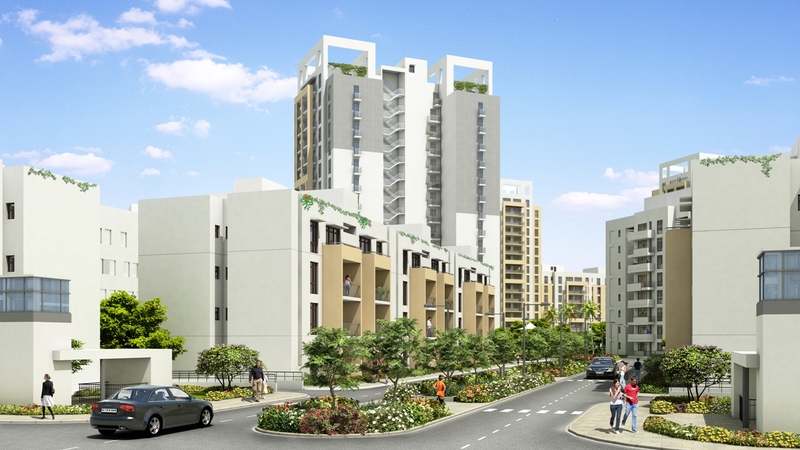 This entry was posted in FlatsAndApartments and tagged apartments for sale in gurgaon, Best Apartments in Gurgaon, Gurgaon Residential Properties, luxury apartments in gurgaon, Residential Apartments in Gurgaon on July 22, 2014 by Admin.